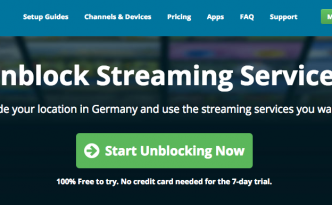 Review of IdentityCloaker.com, a VPN service based out of Prague, Czech Republic. 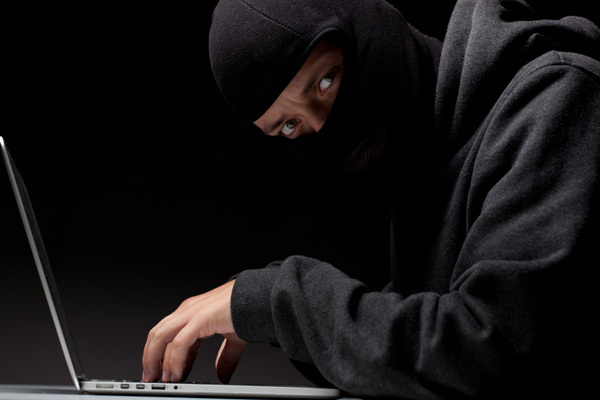 IdentityCloaker has servers in 17 countries and even offer a limited free trial of their VPN services. RTÉ might soon be forced to go with an licence fee only or advertising only based business model. 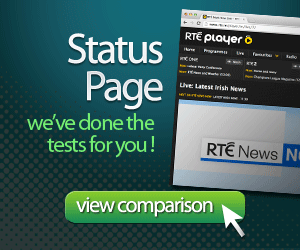 Communications Minister, Alex White says that it could be seen that RTÉ has an unfair advantage over other broadcasters. 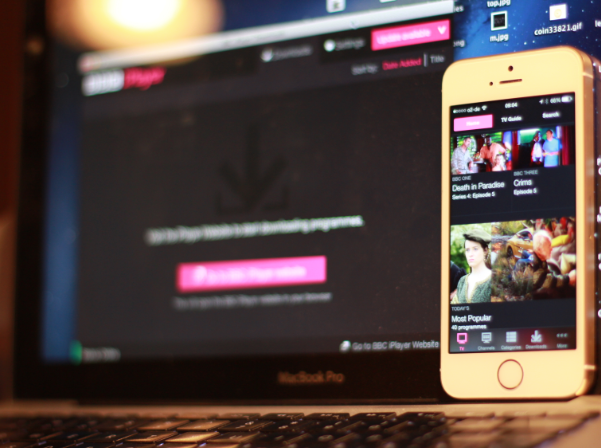 Why isn’t there a BBC iPlayer app for your AppleTV ? We discuss some ideas as to why it’s on the Chromecast but not on the ApplTV. 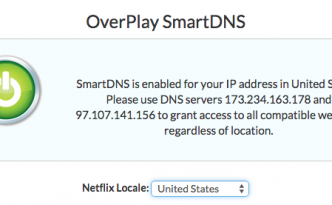 The RTÉ Player no longer works with the popular SmartDNS provider Overplay. In the past week it appears that RTE has started to block such services that circumvent their geographical checking systems. 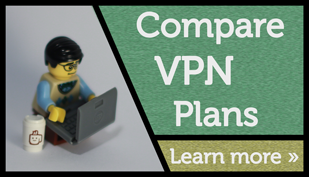 A look at some VPN offers for 2015. 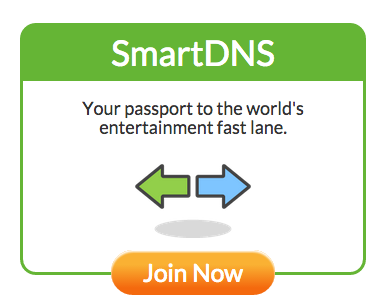 By paying per year you can save big with our VPN offers. Prices range from just $32 for a basic service for a year, or $100 for all the bells and whistles service. Find out what option is right for your wallet & needs ! There are 2 big rugby tournaments in Europe this year. 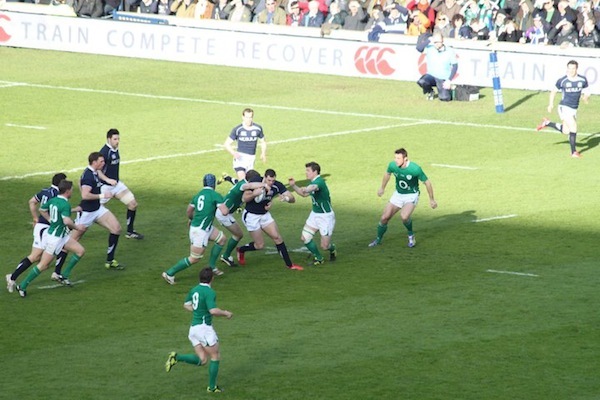 The 6 nations tournament starts in February and the 2015 Rugby World cup starts in October. Get the all the games schedule in an easy to view format. Ireland’s winter international schedule kicked off last week with a convincing win against South Africa. The 32-15 was a convincing win, with great tries from Tommy Bowe and Rhys Ruddock, and Johnny Sexton being a rock at kicking both conversions & a further 4 penalties.